Studying law in India is a fruitful thing! If you are someone who doesn’t like Science and wants a good option, LLB is indeed good! Bachelor of Law (LLB) is a degree awarded for a course of program in Law. The degree entitles the student to practice law and take up cases on the court. LLB is a 3 year course, which includes 6 terms, or 6 semesters you can say. The whole system is monitored by Bar Council of India (BCI). This is the apex body of law in India. There are 2 options for studying law in India. 3 year LLB for graduates. 5 year B.A + LLB for undergraduates. Option 2 can be taken up to save 1 year, instead of spending 3 years at a graduate degree and 3 years for LLB. Both the options have equal value and authorize the holder to practice law. What is the eligibility to become an LLB? The eligibility is entirely dependent upon your marks at graduation. You need atleast 40% marks in B.Sc/B.Com/B.A (35% if you belong to SC/ST). Post graduates will be given 2% extra weightage. But there is an exception. Some top universities conduct entrance exams. Questions based on logic, knowledge and reasoning are usually asked. Some universities also take up personal interview before admission. A lawyer needs to have good speaking skills. Presence of mind, and a crisp clear logic is a must have requirement. You need to be an extrovert if you want to become a good lawyer. Presentation is also an important characteristic. What is more important than the rest is analysis. The main job of a lawyer is to analyze the whole scenario, and present facts and figures accordingly. If you are good at it, congratulations! You can be a lawyer. Rather than working Self-Employed, a lawyer can get hired into a job as well. Jobs are open in the Central/State government, Advising committee of various companies etc. Moreover, one can apply to become a Judge after becoming a lawyer. But for this, 10 years of minimum experience as a lawyer is absolutely necessary. 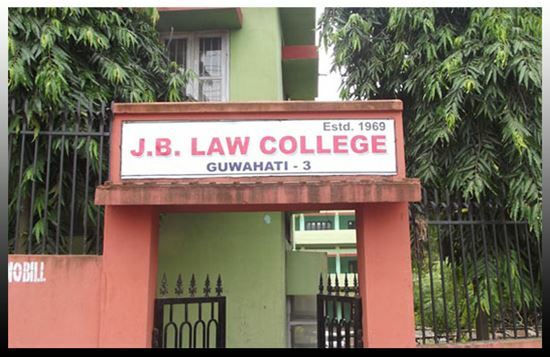 For example, JB Law College, Guwahati is a well reputed law college in India. 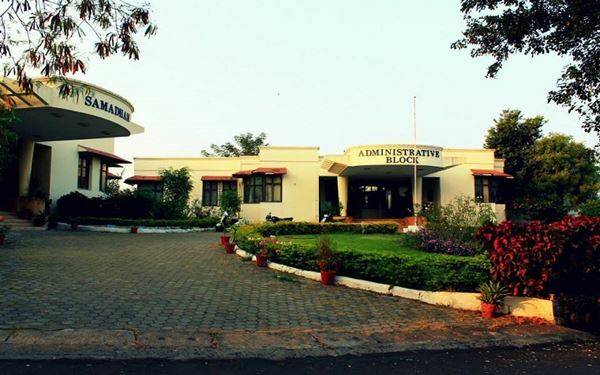 It boasts of various facilities as well as extra co-curricular activities. In short, it has earned a reputation in the field of law colleges in India. A degree of law empowers the holder to fight against the inequalities prevailing in this country. It not only serves as a tool of self-employment, one can find job opportunities too! A lawyer holds a prestigious position in this society. Lawyers are regarded as citizens with a sharp mind, great analytical skills, good public speaking, and perfect reasoning. People don’t tend to argue with a lawyer and his opinions and facts are treated highly. LLB graduates also have an option for post-graduation. They can take up a 2 year master degree, LLM to further sharpen their skills and increase their scope for getting a secure job. If thinking financially, certain cases offer big chunks of money to a lawyer! In short, it’s like a win-win situation for the people who are extroverts and have a witty mind. They can surely opt to become a lawyer.